Expertly tailored to the highest of standards, this Dockers Woven Shirt deserves a place in any modern man's wardrobe. 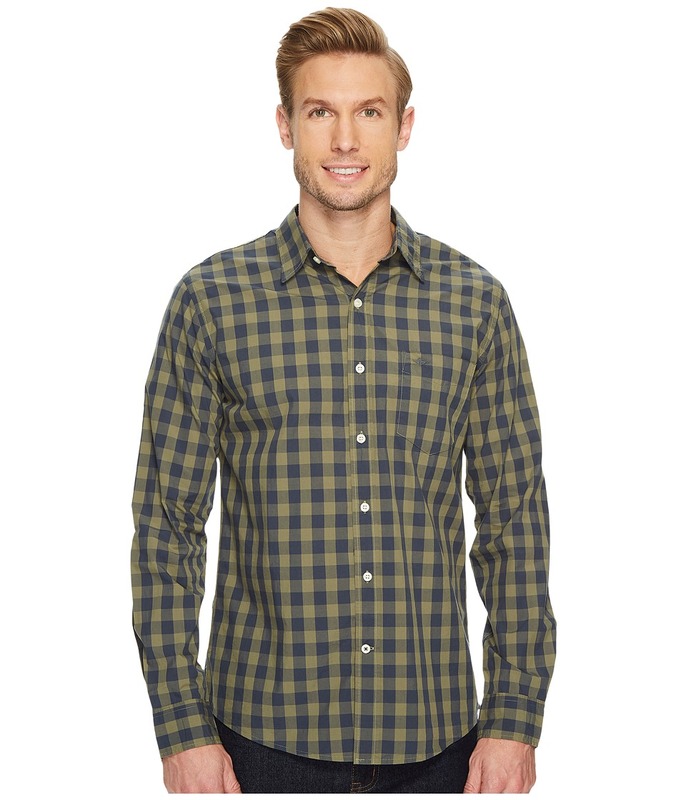 This fitted shirt sits close to the shoulders and chest and slightly tapers at the waist for a more refined finish. 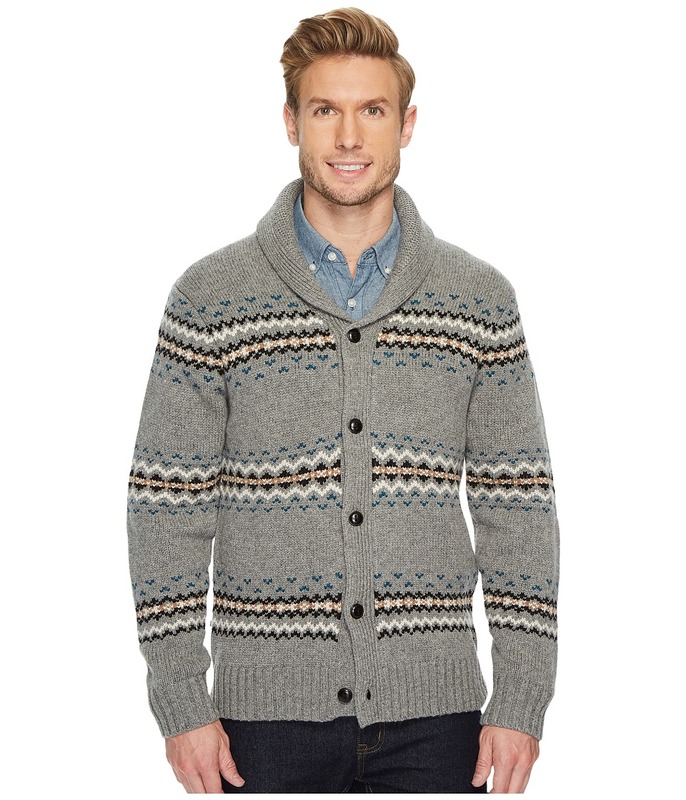 This Dockers Cardigan is truly a versatile piece and a go-to for smart-casual occasions. Timeless cardigan is crafted from a soft and cozy wool-blend knit for easy layering throughout the season.